While the Swedish Academy has stopped looking for Bob Dylan to tell him about his Nobel Prize in Literature, there is another remarkable artist, composer and poet making an appearance at Barcelona’s Palau de la Música this month. 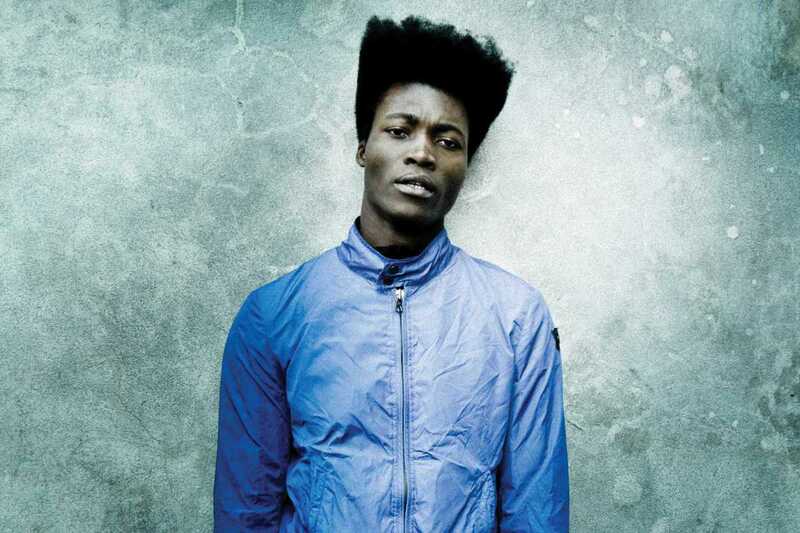 Mercury Prize winner Benjamin Clementine has quite a background. After becoming homeless in London at the age of just 16, he moved to Paris where he cleaned kitchens for a living and occasionally played gigs, until one day he was discovered by an agent. Over a year ago, I listened to his song “Cornerstone” for the first time and was deeply touched both by his remarkable voice and his heartfelt lyrics. His studio album At Least for Now is overflowing with beauty and emotion, two aspects of his work that become even more intense in his live performances.